Principle: Electrophoresis is one of the most effective ways to paint metal parts. Electrophoretic coating is the conductive coating is immersed in the water filled with water dilution of the relatively low concentration of electrophoretic coating tank as the anode (or cathode), in the tank and set the corresponding cathode (or anode), in the poles Indirect direct current after a period of time, the surface of the coating was deposited evenly fine, not water-soluble coating of a special coating method. Application: can be divided into anodic electrophoretic paint, cathodic electrophoretic paint. One anodic electrophoretic paint anode acrylic, mainly used in aluminum products, aluminum oxide with anodic electrophoretic paint protection, gloss between 50-90 degrees, thin film, widely used in the aluminum industry. Curtain walls are generally divided into modular curtain walls and frame curtain walls. Generally is the column, beams, core sets, corner, corner code, briquettes, fasteners, decorative pieces, sub-box, open fan and so on. Unit curtain wall, refers to a variety of wall panels and supporting the frame made in the factory complete the basic structure of the curtain wall structure, directly installed in the main structure of the building walls. Unit-type curtain wall can be divided into: single-type curtain wall and semi-unit-style curtain wall, also known as a strong unit-style curtain wall, semi-unit-style curtain wall can be divided into: a very fragmented unit modular wall, window wall modular wall. Frame curtain wall is the processing of finished parts of the workshop, transported to the site, in accordance with the construction process one by one to install the components to the building structure, the final completion of the curtain wall installation. Frame-style curtain wall in accordance with the external effect is divided into full implicit, semi-implicit and the box-type curtain wall three, installation and assembly methods are divided into briquetted, two articulates. 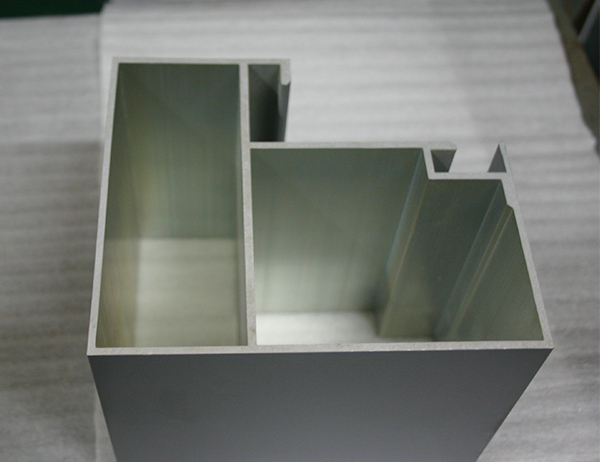 Aluminum window is made of aluminum alloy profiles made of frame, fan structure of the window, divided into ordinary aluminum doors and windows and thermal break aluminum doors and windows. Aluminum alloy window with beautiful, sealed, high strength, widely used in the field of construction, in home improvement, commonly used aluminum alloy doors and windows sealed balcony. 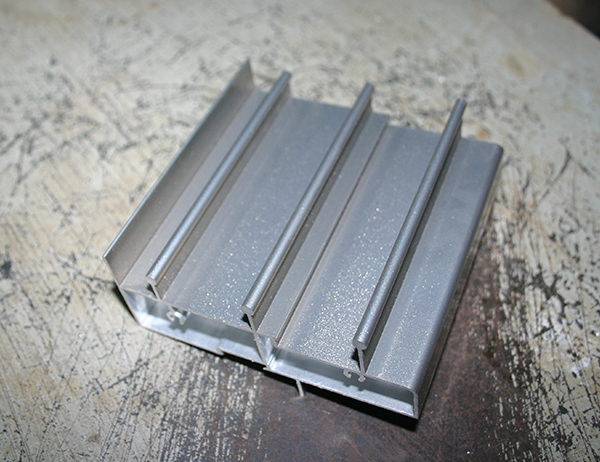 The surface of the aluminum alloy is smooth and shiny. 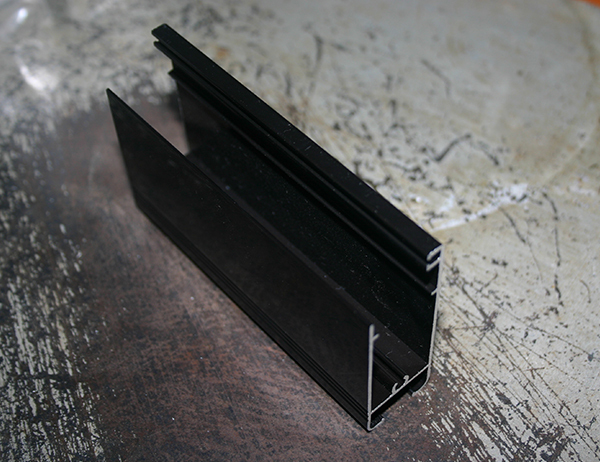 Sash frame large, can be placed in a larger area of the glass, so that indoor light is bright enough to enhance the contrast between the internal and external facades, so that the room is more rich level. Aluminum alloy itself is easy to squeeze, profile cross-sectional size accuracy, high precision machining, so many owners in the decoration have chosen to use aluminum doors and windows.